Pump is ready to use right out of the box! EP1313G8 pump complete with unloader, includes 3/8" QC and 3/8" plug, 3/4" garden hose inlet fitting with 1/4" side port. 3/8" hose barb and clamp keeps hose secure and sealed. EP1313G8 pump complete with unloader, includes 3/8″ QC and 3/8″ plug, 3/4″ garden hose inlet fitting with 1/4″ side port. 3/8″ hose barb and clamp keeps hose secure and sealed. EP1508G8 pump complete with unloader, includes 3/8" QC and 3/8" plug, 3/4" garden hose inlet fitting with 1/4" side port. 3/8" hose barb and clamp keeps hose secure and sealed. EP1508G8 pump complete with unloader, includes 3/8″ QC and 3/8″ plug, 3/4″ garden hose inlet fitting with 1/4″ side port. 3/8″ hose barb and clamp keeps hose secure and sealed. EP1817E17 pump complete with unloader, includes 3/8" QC and 3/8" plug, 3/4" garden hose inlet fitting with 1/4" side port. 3/8" hose barb and clamp keeps hose secure and sealed. EP1817E17 pump complete with unloader, includes 3/8″ QC and 3/8″ plug, 3/4″ garden hose inlet fitting with 1/4″ side port. 3/8″ hose barb and clamp keeps hose secure and sealed. 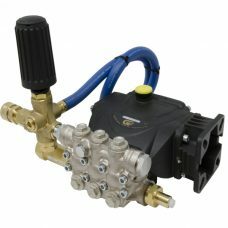 ES2021S pump complete with unloader, includes 3/8" QC and 3/8" plug, 3/4" garden hose inlet fitting with 1/4" side port. 3/8" hose barb and clamp keeps hose secure and sealed. 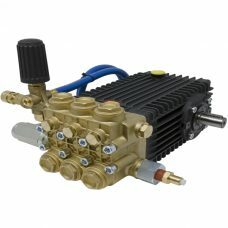 ES2021S pump complete with unloader, includes 3/8″ QC and 3/8″ plug, 3/4″ garden hose inlet fitting with 1/4″ side port. 3/8″ hose barb and clamp keeps hose secure and sealed. ET1505E34 pump complete with unloader, includes 3/8" QC and 3/8" plug, 3/4" garden hose inlet fitting with 1/4" side port. 3/8" hose barb and clamp keeps hose secure and sealed. 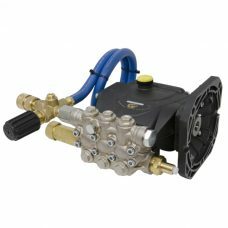 ET1505E34 pump complete with unloader, includes 3/8″ QC and 3/8″ plug, 3/4″ garden hose inlet fitting with 1/4″ side port. 3/8″ hose barb and clamp keeps hose secure and sealed. ET1506E34 pump complete with unloader, includes 3/8" QC and 3/8" plug, 3/4" garden hose inlet fitting with 1/4" side port. 3/8" hose barb and clamp keeps hose secure and sealed. ET1506E34 pump complete with unloader, includes 3/8″ QC and 3/8″ plug, 3/4″ garden hose inlet fitting with 1/4″ side port. 3/8″ hose barb and clamp keeps hose secure and sealed. ET1507G6 pump complete with unloader, includes 3/8" QC and 3/8" plug, 3/4" garden hose inlet fitting with 1/4" side port. 3/8" hose barb and clamp keeps hose secure and sealed. ET1507G6 pump complete with unloader, includes 3/8″ QC and 3/8″ plug, 3/4″ garden hose inlet fitting with 1/4″ side port. 3/8″ hose barb and clamp keeps hose secure and sealed. ET1509E17 pump complete with unloader, includes 3/8" QC and 3/8" plug, 3/4" garden hose inlet fitting with 1/4" side port. 3/8" hose barb and clamp keeps hose secure and sealed. ET1509E17 pump complete with unloader, includes 3/8″ QC and 3/8″ plug, 3/4″ garden hose inlet fitting with 1/4″ side port. 3/8″ hose barb and clamp keeps hose secure and sealed. ET1809E17 pump complete with unloader, includes 3/8" QC and 3/8" plug, 3/4" garden hose inlet fitting with 1/4" side port. 3/8" hose barb and clamp keeps hose secure and sealed. 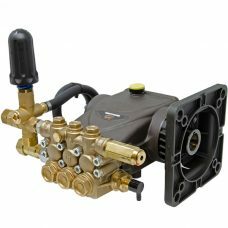 ET1809E17 pump complete with unloader, includes 3/8″ QC and 3/8″ plug, 3/4″ garden hose inlet fitting with 1/4″ side port. 3/8″ hose barb and clamp keeps hose secure and sealed. EZ4040G pump complete with gas flange, unloader, 1/8" QC, 3/4" inlet fitting and 3/8" hose barb and clamp keeps hose secure and sealed. 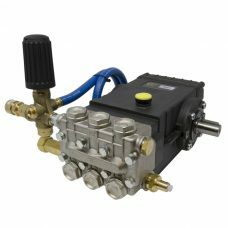 EZ4040G pump complete with gas flange, unloader, 1/8″ QC, 3/4″ inlet fitting and 3/8″ hose barb and clamp keeps hose secure and sealed. 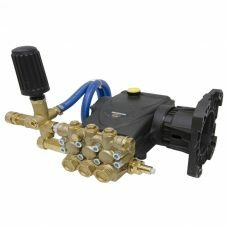 TS2021 pump complete with unloader, includes 3/8" QC and 3/8" plug, 3/4" garden hose inlet fitting with 1/4" side port. 3/8" hose barb and clamp keeps hose secure and sealed. 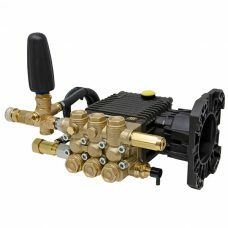 TS2021 pump complete with unloader, includes 3/8″ QC and 3/8″ plug, 3/4″ garden hose inlet fitting with 1/4″ side port. 3/8″ hose barb and clamp keeps hose secure and sealed. 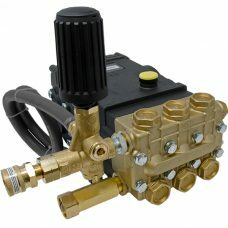 TSF2021 pump complete with unloader, includes 3/8″ QC and 3/8″ plug, 3/4″ garden hose inlet fitting with 1/4″ side port. 3/8″ hose barb and clamp keeps hose secure and sealed. TSS1511 pump with unloader, includes 3/8" QC and 3/8" plug, 3/4" garden hose inlet fitting with 1/4" side port. 3/8" hose barb and clamp keeps hose secure and sealed. 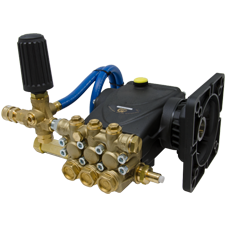 TSS1511 pump with unloader, includes 3/8″ QC and 3/8″ plug, 3/4″ garden hose inlet fitting with 1/4″ side port. 3/8″ hose barb and clamp keeps hose secure and sealed.